We have currently 994 articles, documents or books in our library ! 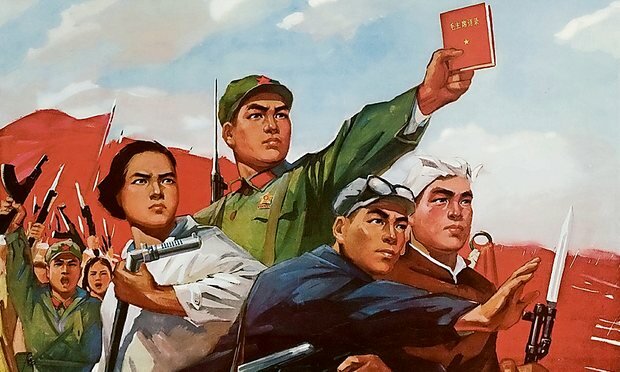 1995 - Long Live Marxism-Leninism-Maoism! This page was last modified on 28 October 2018, at 14:10.